With Christmas around the corner, it's time to start thinking about any seasonal parties and events you may have planned, whether they are corporate or private events. In doing so, one of the key things to consider is your DJ. Craig McConnon Is a world renowned DJ with over 15 years of experience across the globe. He has been based in London for the past 5 years and has been involved in multiple Christmas events locally during this time. This includes larger high profile events, as well as smaller private events. When looking for a DJ for your Christmas party, it is essential to book someone who is guaranteed to give your guests not just a good time, but a night they will always remember. This doesn't just involve performing on the night, which is guaranteed with Craig McConnon, but also about the overall experience when it comes to planning the event. Our team provides a professional service and offers ready made party packages, with optional extras like smoke and snow machines as well as lit up and various other dance floors. We also offer various other options like photo booths, magic mirrors, etc which provide even more fun for your guests on the night. Craig McConnon is able to cater to any taste of music and can seamlessly mix up songs across various genres to accommodate for guests of all ages. You can provide him with a list of songs you would like or you can leave it in his expert hands to judge the crowd and mix the music accordingly. 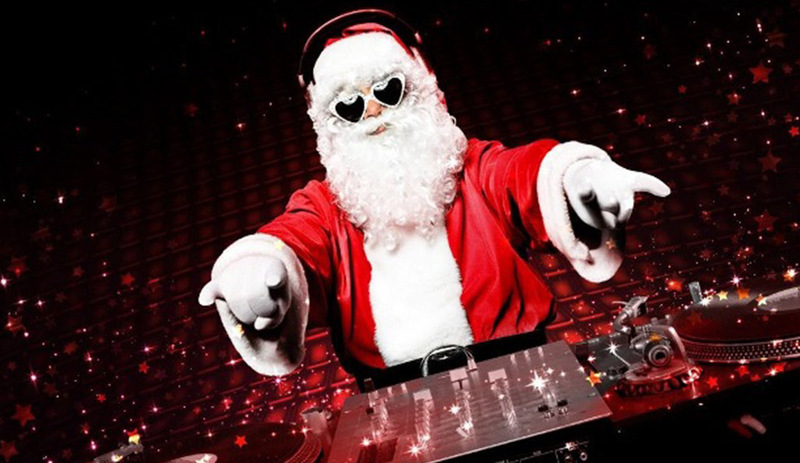 Whichever package you choose, Craig McConnon is the DJ of choice when it comes to hiring a DJ for your Christmas party! With Christmas just weeks away, or if you are organised and already planning next year's parties, get in touch now!